How Do I Download Patient Images Or Information? Click elect the Patients List button from the top menu bar then select your patient. Select the spot you wish to download from the Spot List. Then, drag the image you wish to download into a viewing panel. Click on the icon on top of the window to download the image from the comparison windows. Select the Patients button from the top menu bar. Select the icon of the patient whose images you wish to download. Select Download Images. An email will be sent to you where you will be able to download your files. Please wait, as this can take some time. Be sure to check your junk/spam folder. Click your profile in the top right corner and select the Account button from the drop-down menu. Under the System Settings Tabs select the Download All Images button. If you have a large quantity of images on DermEngine, a notification may appear stating that your file size is too large to download directly from the platform. 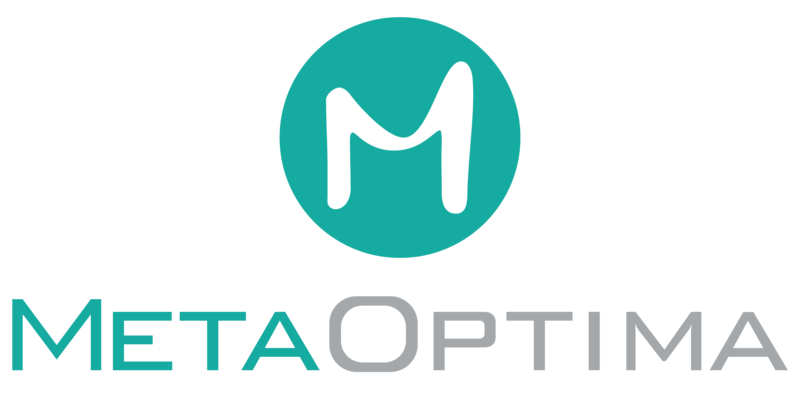 In this scenario, please contact us at support@metaoptima.com stating that you would like to download all of your patient's images.